Writer and improvisational performance artist BRONWYN PREECE wrote the children's books Gulf Islands Alphabet and the upcoming Off-the-Grid Kid. 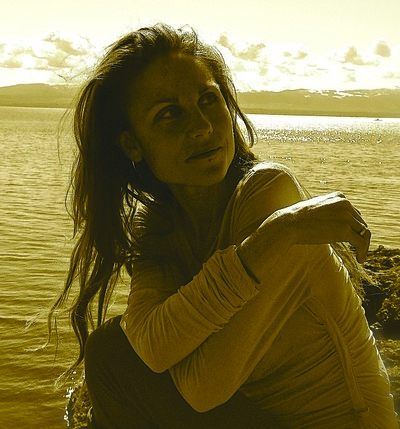 The pioneer of earthBODYment, an eco-somatic approach to exploring connections between mind, body, and earth, she also performs and gives workshops around the world. In 2000 she helped establish a land cooperative in the Gulf Islands of British Columbia, where she lives today.